I received my September Birchbox and couldn't wait to dig in and try my samples. I knew I was happy with all my samples this month because I peaked in my account to see what I would be getting before my box arrived. And here is a look inside the pretty box. They gave the boxes a new look for their anniversary month. 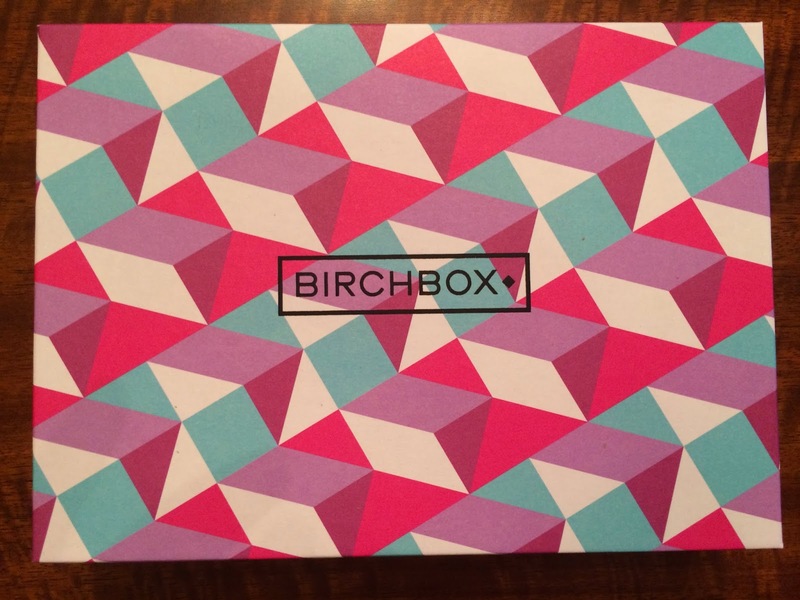 Birchbox is now 4! 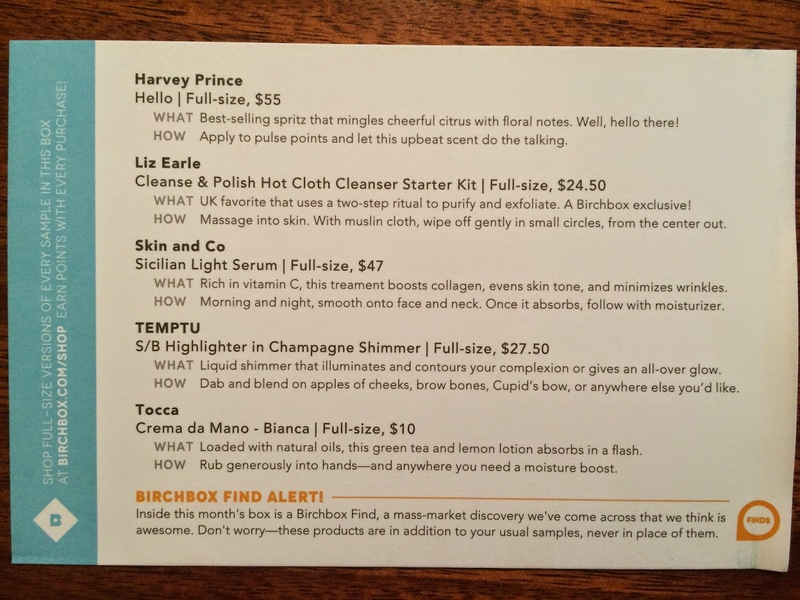 Birchbox always includes an information card explaining everything in the box and describing their theme. This month the theme was Fresh Paint. "September means turning the page on summer, and diving into fall's colors, textures, and inspiration." And now onto the samples I received this month. 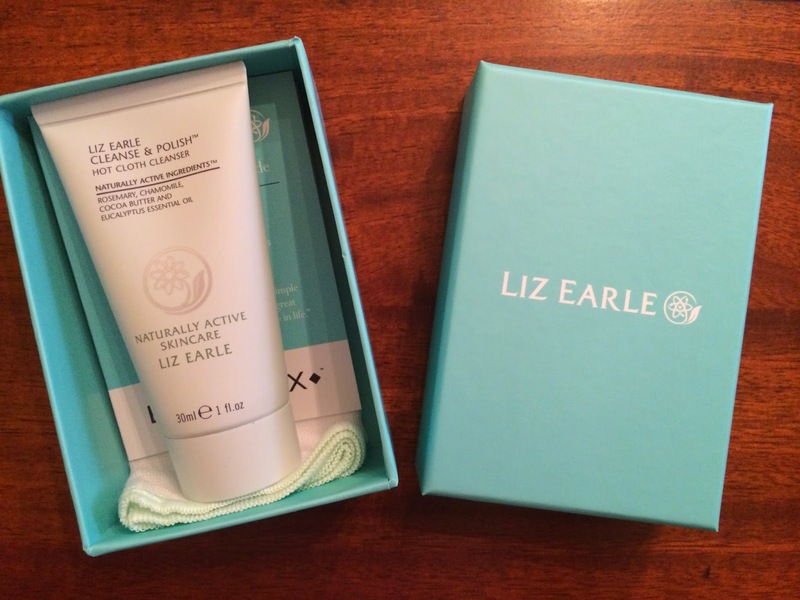 The item I chose to sample this month was Liz Earle Cleanse & Polish Hot Cloth Cleanser Starter Kit. Other people had received this in earlier months' samples and I wanted to try it, so I was very happy it was included in the choices for this month. This cleanser made my face so smooth after just one use. The cloth provides skin with just the right amount of exfoliation and I liked the consistency of the cleanser and the eucalyptus scent! I can't wait to keep using this to see if I see any other improvements. 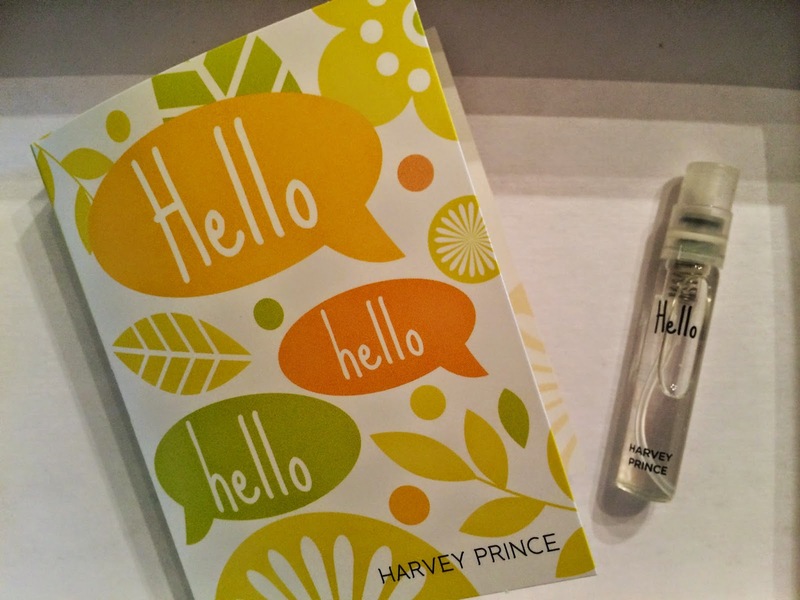 I also received Harvey Prince Hello Perfume. I usually do not like perfume, but this smelled amazing in the tube. I loved the citrus scent blended with subtle florals. I couldn't wait to spray it on myself. On me....I hated it! It's too strong and floral. If I could get it to smell like it does in the sample bottle when it's on me I would love it, but unfortunately this scent doesn't work for me. 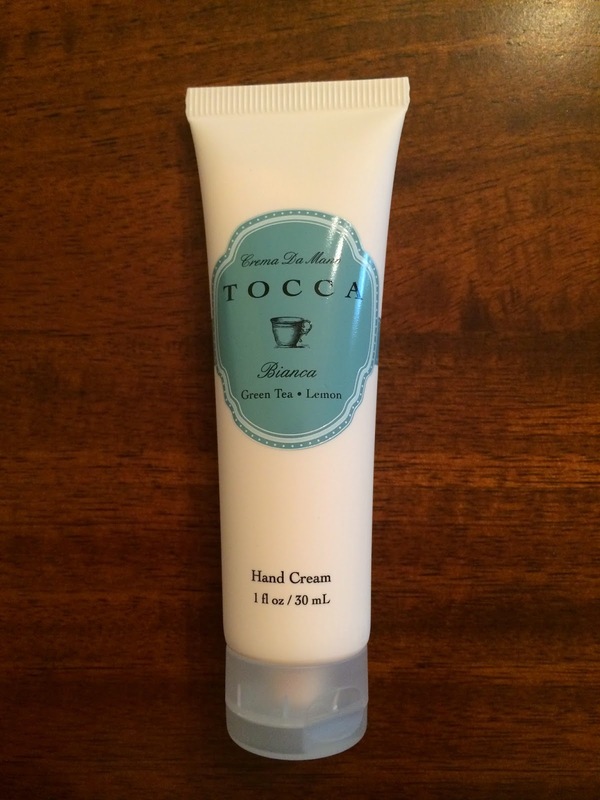 The item I was most excited to receive in this month's Birchbox was Tocca Crema da Mano Luxe Hand Cream in Bianca. I love hand cream and this felt luxurious and soft on my hands. The Green Tea and Lemon scent was subtle and very nice! I couldn't stop smelling my hands. I definitely want to buy more of this!!! 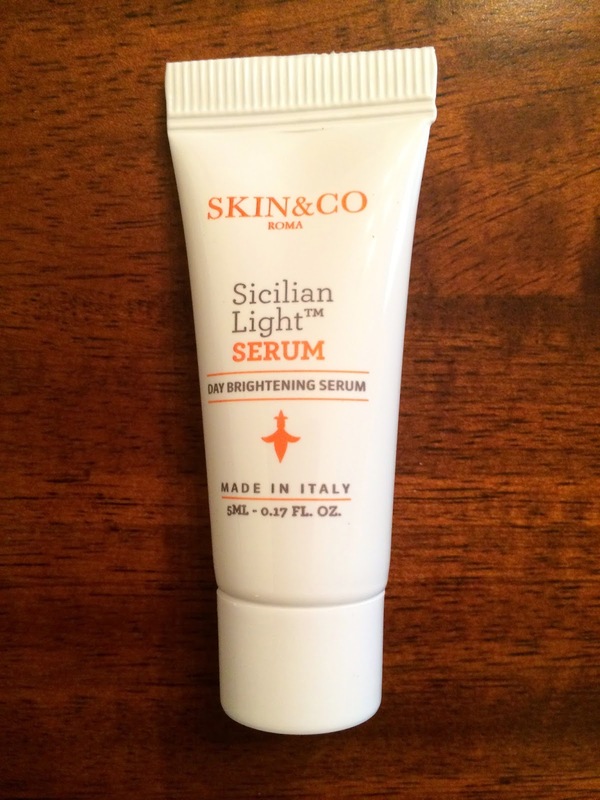 I also received Skin & Co Roma Sicilian Light Serum Vitamin C Brightening Face Serum. It seems I get quite a few serums to sample from Birchbox and I enjoy sampling them, but honestly I don't see much difference in my skin after the use of the sample size. I tried this serum and it's nice. It doesn't feel heavy on my face and doesn't have a strong scent, which I like. But, I didn't notice any drastic improvements in my skin after a couple uses. 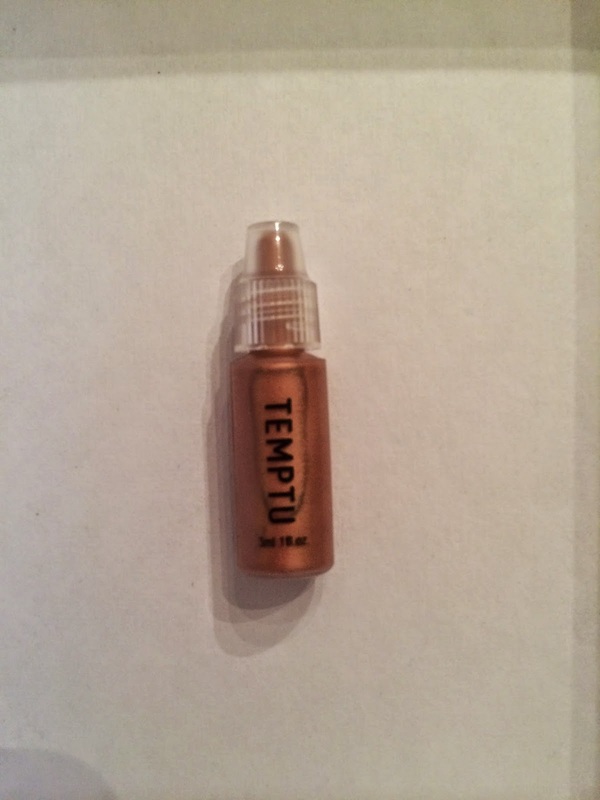 I received Temptu Highlighter in Champagne Shimmer. It looked quite dark in the sample and I wasn't sure it would work on my pale, pale skin, but it blended in nicely and gave a subtle glow. I applied it on my cheekbones and above my eyelids. It wasn't totally noticeable, but just what my face needed for Monday morning skin! The final item I received was a Birchbox find, ChapStick Dual-Ended Hydration Lock in Moisturize & Renew. The moisturize end smooths and reduces the appearance of fine lines and contains CoQ10 and Hyaluronic spheres. The renew end has natural butters like Shea and Mango to condition and instantly soften lips. 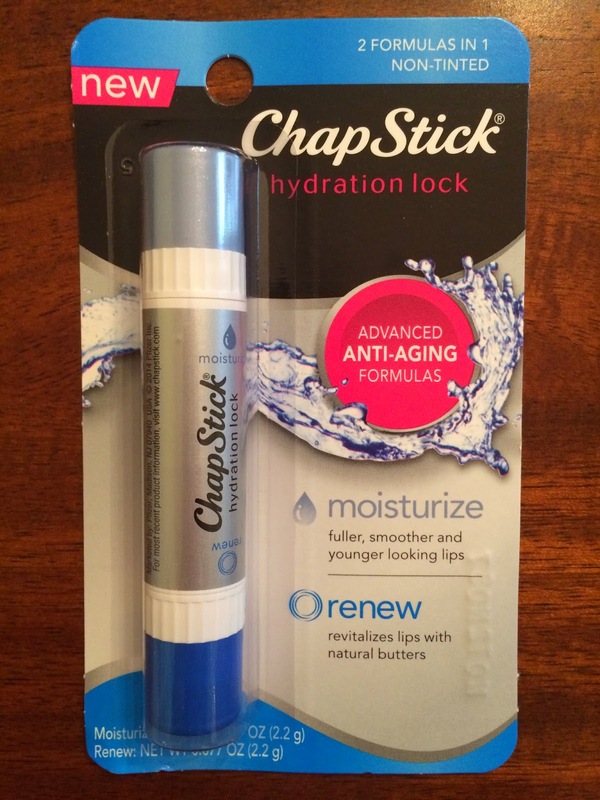 I like ChapStick and can never have enough, so I was happy to see this, especially going into fall when the weather changes and my lips need some extra care. I also love both ends with different purposes! 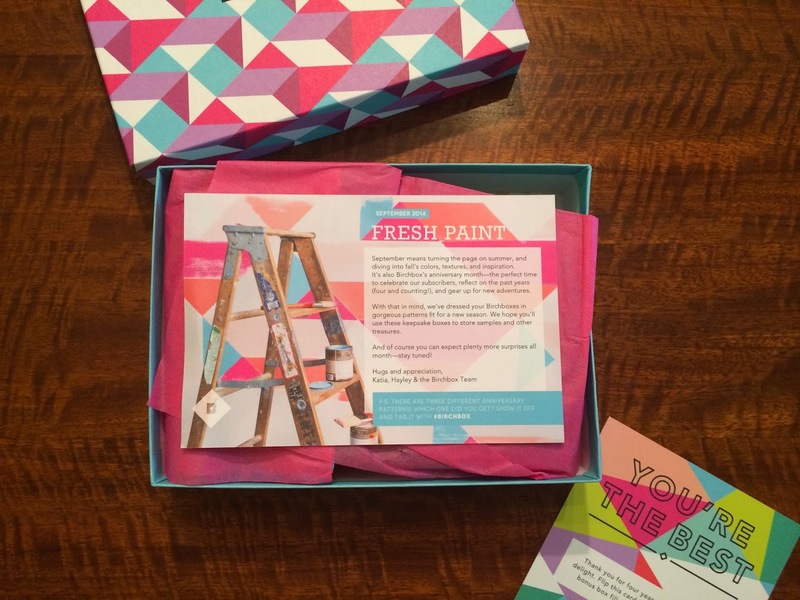 I was very happy with the samples I received in my Birchbox this month. I hope subscribers get to continue to choose one of their samples each month. It's nice knowing one item is something you've been wanting to try. I can't wait to continue to use these samples throughout the month!